HomeSportsIs The Dakar Rally Headed To Saudi Arabia For 2020? Is The Dakar Rally Headed To Saudi Arabia For 2020? It’s official. The announcement came yesterday, April 15, that the 2020 Dakar Rally will be held in Saudi Arabia. In a release titled “Dakar – Chapter III” on the Dakar website (Dakar.com/en), Rally Director David Castera weighed in, along with members from the Kingdom of Saudi Arabia’s General Sports Authority and the Saudi Arabian Motor Federation. “Dakar – Chapter III” the release reads on the Dakar website. It was confirmed yesterday, the Dakar Rally is headed to Saudi Arabia in 2020. “Our country is extremely passionate about sport and our strategic goal is to feed that appetite as we move further towards achieving Vision 2030, of which sport is a basic pillar,” explained His Royal Highness Prince Abdulaziz bin Turki AlFaisal Al Saud, Chairman of the Saudi Arabia General Sports Authority. Click here for the full Dakar Rally announcement on moving to Saudi Arabia. Is the Dakar Rally headed to Saudi Arabia for 2020? It sure looks like it. The Amaury Sport Organisation (ASO) has yet to announce anything official, but by all indications, the deal has been made, and the Dakar Rally will head to the Kingdom of Saudi Arabia for five years, starting in 2020.
International news outlets are already reporting on the alleged move, citing social media posts from Saudi racers including driver Mohammed Al Twaijri proclaiming that the toughest off-road race in the world is, indeed, heading to their home country. Our inside sources have confirmed that the Dakar Rally to Saudi Arabia deal is 99% complete. 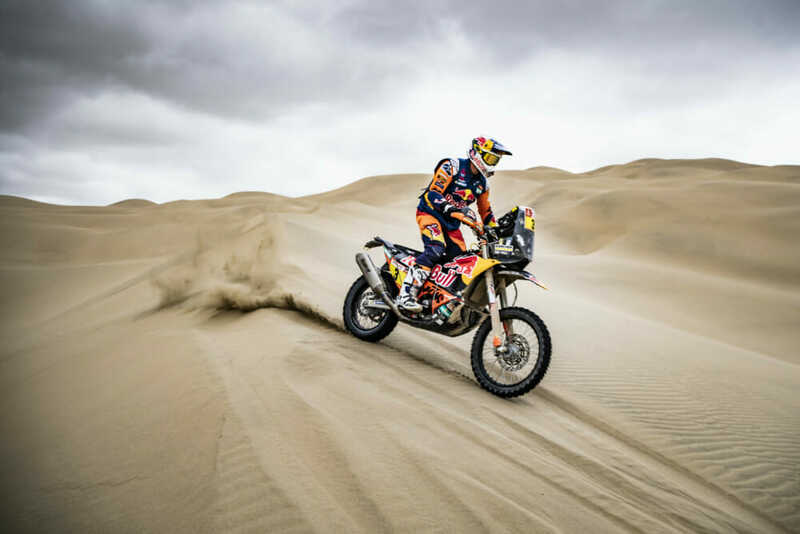 The 2019 Dakar Rally saw the infamous off-road race limited to only one country, Peru, as it seems Argentina, Chile and Bolivia no longer have interest in hosting the world-famous event. Rumors have been swirling for months that the Amaury Sport Organisation (ASO) was looking to relocate the race. The Dakar Rally typically spans multiple countries, a variety of terrain and thousands of miles across more than two weeks of racing, but many saw the 2019 event as lacking in terms of scope. With only Peru on the menu, that left less land to lay out routes, and some tracks were even run multiple times throughout the rally. The duration was also shorter, with only 10 days of racing, as opposed to 14 stages in the 2018 Dakar Rally. 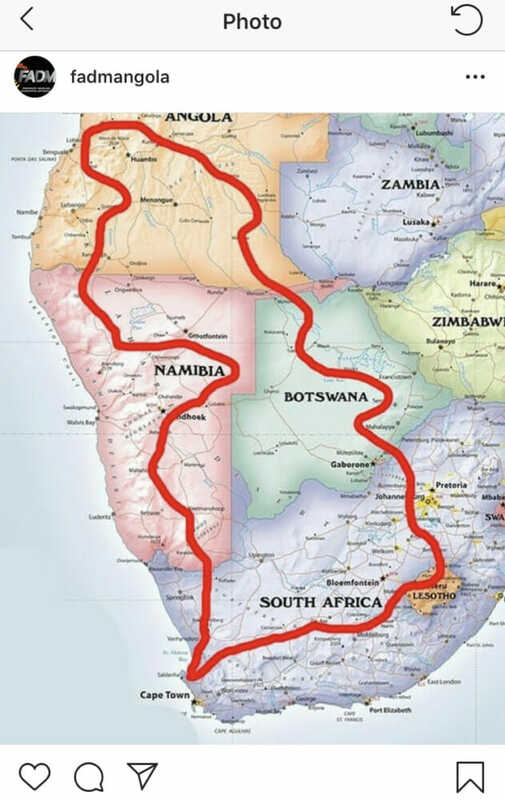 This Instagram from the Angola Motorcycle Federation on February 3, with the phrase “A good journey for a Dakar Rally” got rumors swirling. But money talks, as they say, and it’s no secret where the deep pockets lie. The Kingdom of Saudi Arabia created a Sports Development Fund in November 2016 (part of its grander “Vision 2030” plan, Saudi Arabia’s vision for the future) with the goal of drawing international sporting events to the country. The Sports Development Fund is the brainchild of Prince Mohammed Bin Salman (“MBS”), Saudi Arabia’s young ruler who has taken an interest in sports, and was created with the goal to not only bolster the economy, create new jobs and build new facilities, but to showcase Saudi Arabia as a progressive and rapidly modernizing country. Just over one year ago, KSA hosted its first-ever international motorsport event, the 2018 Race of Champions (ROC). Sort of like the Superprestigio of four-wheels, the Race of Champions pits drivers from all walks—Formula One, World Rally, IndyCar, NASCAR— against each other in spec cars. Later in the year, the Saudis also earned the honor of kicking off the FIA Formula E Championship, with the first round of the 2018/19 season taking place in December 2018 in Ad Diriyah. Both events were touted as significant moments in a new era for the country, with officials from the Saudi Arabia General Sports Authority pointing to the big picture of the country’s Vision 2030 plan. 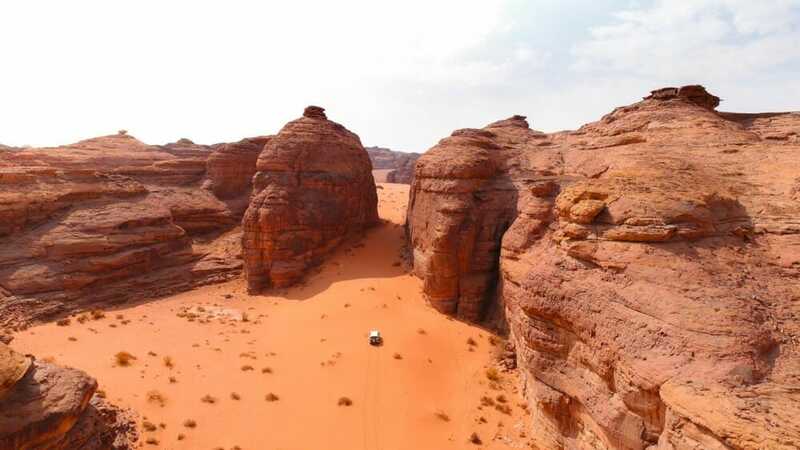 Moving the Dakar Rally to Saudi Arabia seems to fit right in with the Vision 2030 theme, and the kingdom’s craving for world-famous international race events. It might be June before we see an official announcement from ASO on the 2020 Dakar Rally, but all indications point to the Middle East as the new host of the grand rally.